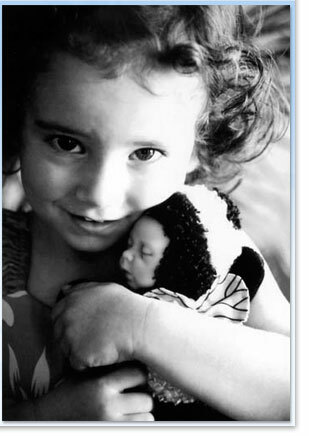 Since its inception in 1996 Baby Face Productions has provided fine-art photographic services to families with children. Today, owner Laurie Callies has transitioned into a new phase of business with colleague Lisa Uesugi of Utopia Photography. Letting go also means giving back. Between February 2016 and May 2016 Baby Face Productions will be releasing client negatives (and discs if applicable) along with all usage rights, to clients who wish to preserve the photographic memories we shared together. Contents of files, including negatives, order forms, extra photos and discs (if applicable) may be purchased for a nominal fee. After May, all remaining files will be shredded to ensure they are disposed of properly and safely. If you would like more information or simply the chance to catch up, I’d love to hear from you. Please use the “Contact” section of the website to reach me. ©Baby Face Productions. All Rights Reserved.